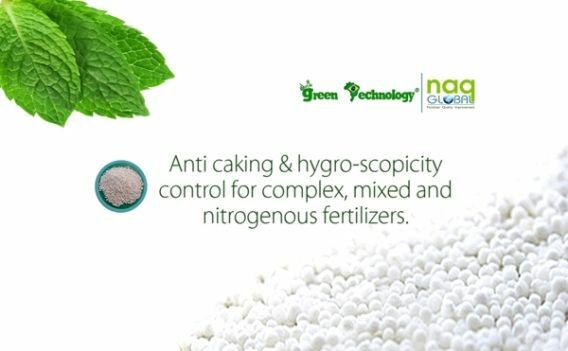 NAQ GLOBAL is one such company which provides the complete solution for fertilizers with anti-caking agents. We also provide technical support for use of our fertilizer quality improvement chemical. For more inquiry please visit our website.